1st June 2018 | filed under Aesthetic Treatments, Botox, Dermal Fillers, HydraFacial, Non Surgical, Non-Surgical. After planning the perfect wedding and having everything sorted, from flower arrangements to venue bookings, there is still something left to do: perfecting the look. 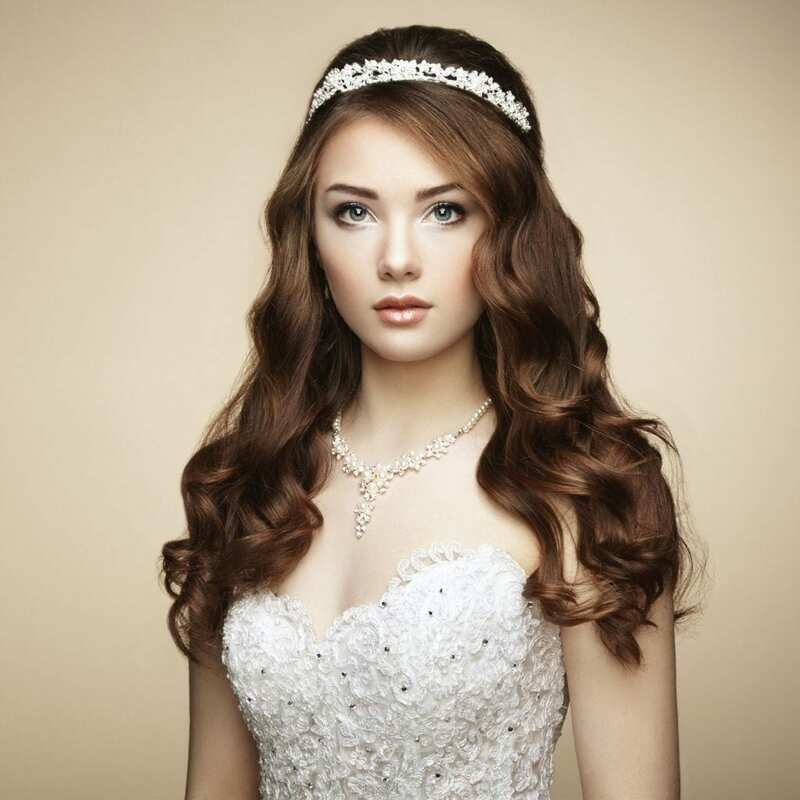 But with so much to plan and do before the wedding, it’s easy to lose sight of the little things… For a bride, looking your best for your wedding is important, so we’re taking a look at last-minute treatments that could be done before the special day – and that intend to enhance your natural beauty as you walk down the aisle! Simple and safe – and very effective. Undergoing anti-wrinkle injections is a fantastic way to ensure that you are fully prepared for everything that will be thrown your way on your wedding way. Photos? No problem. anti-wrinkle injections can help to improve the appearance of wrinkles and correct facial lines. Excessive sweating? 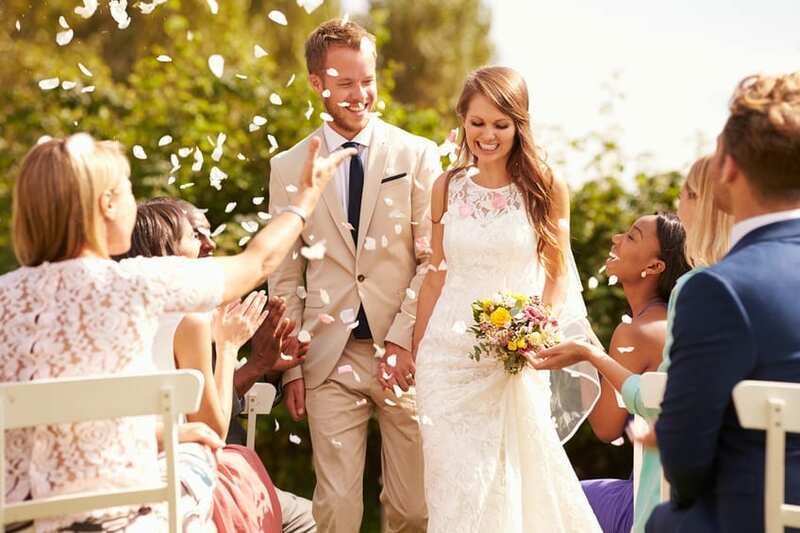 You won’t have to worry about that on your summer wedding, especially if you’re having the ceremony outdoors, as anti-wrinkle injections can help to treat this condition. Because effects can take 3 to 10 days to become visible, it is recommended that you book an appointment with time to spare. You can book it in advance too, as effects tend to last 3 to 6 months – ensuring you are ready for your wedding day! 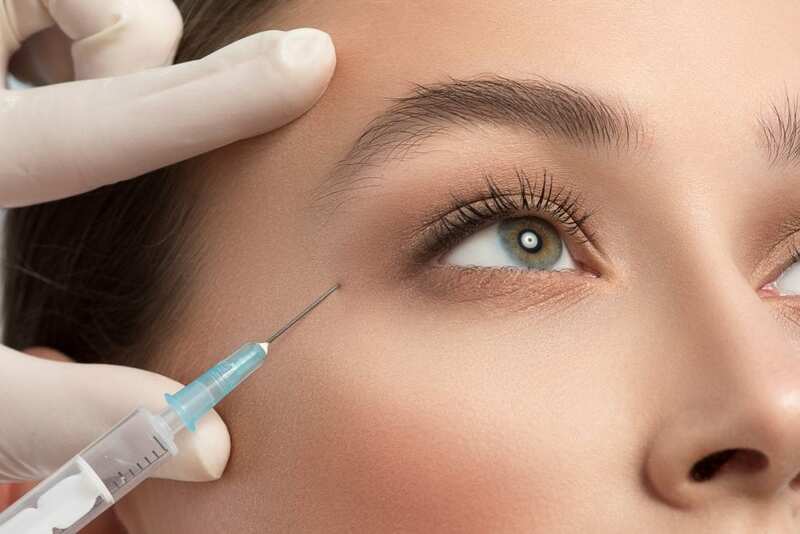 For a quick treatment that you can be confident of the results, check out our anti-wrinkle injection treatments in Northern Ireland, Belfast, Guernsey and Jersey. For the bride seeking to smooth the appearance of deep grooves and facial wrinkles, as well as to enhance facial features and restore lost volume, dermal fillers are the way to go. 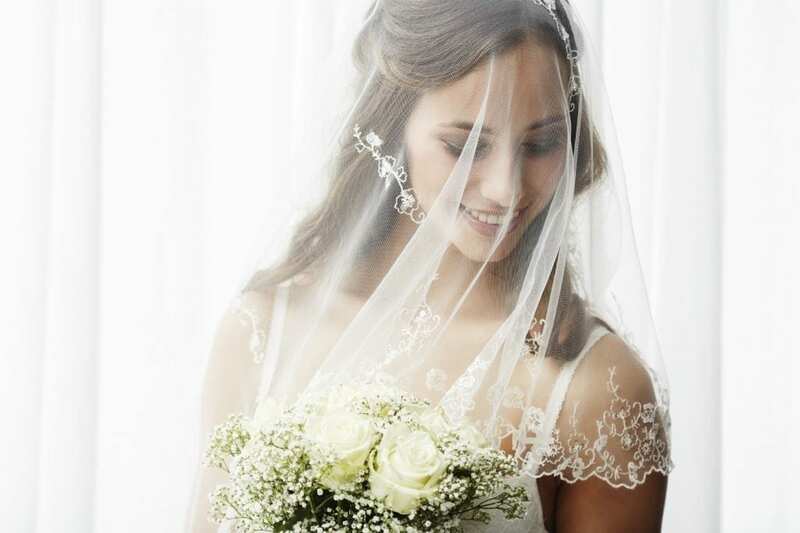 Because HA-based dermal fillers not only volumise but also integrate with your facial tissues (locking in moisture), your skin will gain new life when your wedding day comes around. With skin that will appear rejuvenated and hydrated, your happiness glow is sure to shine even brighter! This treatment can be used for the temples, tear trough, cheeks, lower face, chin, lips, smoker and marionette lines, and so much more. Also, due to the fact that normal activity can be resumed immediately after the treatment – and makeup can be applied after it as well – you don’t have to worry about not being ready for your wedding. We provide top-notch dermal filler treatments in Northern Ireland, Belfast, Guernsey and Jersey. You deserve a special treat for your special day! Hydrafacials are beloved by celebrities everywhere, as this sumptuous treatment is sure to leave your skin brighter and looking refreshed – perfect for those wedding pictures that will last a lifetime. Also unclogging pores and removing dead skin and dirt, hydrafacials are the ultimate luxury in skin therapy. This is the only procedure that combines cleansing, exfoliation, extraction, hydration, antioxidant protection and red LED light therapy. This means you get all the benefits of these treatments in one! Many people started seeing visible improvements, like a more radiant tone and smoother skin, after just one treatment, which is perfect if you’re on a tight deadline and don’t have time to spare. Get an even healthier glow, as well as a complexion you’ll fall in love with, by choosing a hydrafacial in Belfast, hydrafacial in Guernsey and hydrafacial in Jersey. We understand that you want to feel at the top of the world on your wedding day, which is why we offer the perfect procedures that will get you the look you seek just in time for your summer ceremony. Don’t hesitate to contact us if you’re seeking any last-minute treatments, and we’re more than happy to discuss your needs with you!